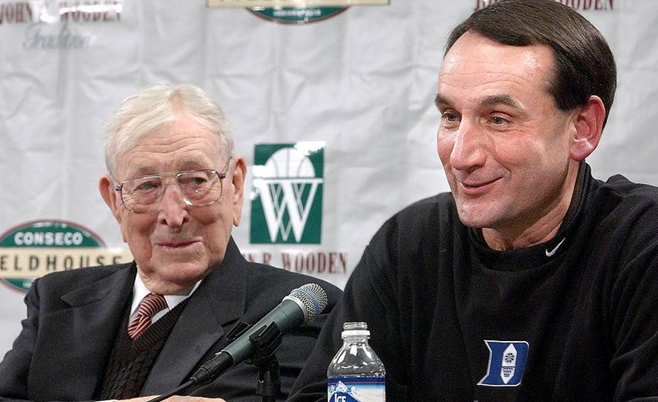 Duke, of course, is one of the greatest schools in NCAA Tournament history, especially through the modern era. When you’re so good, you put yourself in position for big wins – but sometimes, also, for big losses. The Blue Devils have lost the most NCAA Championship Games, for example. They and the Kansas Jayhawks have lost the final game six times. Duke has lost to six different schools, and if Wisconsin does to it what it did to Kentucky a couple of days ago, the Badgers will become the seventh (and give Duke sole possession of the record). Michigan rounds out the top three with five losses of its own. At least Duke and Kansas have won four and three titles apiece. Michigan is 1-5 all time in the Finals. You can see every school’s NCAA Championship Game W-L record here, in a previous Sports List of the Day post.